CRAZY DISCOUNT! Was: $239.95 Now: $139.96! 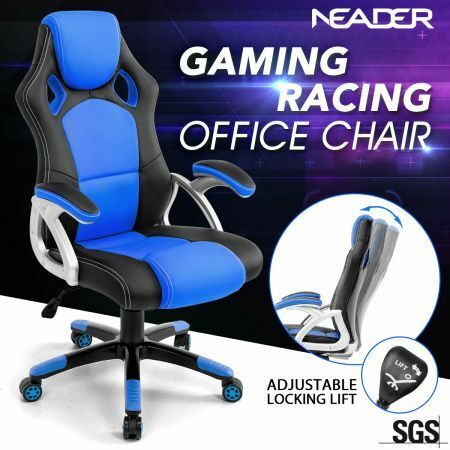 Whether you spend the bulk of your time as a student or Halo maestro, this Racing Office Computer Home Gaming Chair will put you in the driver's seat! Featuring heavily padded lumbar support, solid armrests, a gas lift and lock-tilt adjustment, its SGS-certified ergonomics will get you through those long days. When exams or opponents cause you to break a sweat, the Bio has your back; the highly breathable centre mesh insert ensures that any moisture is quickly wicked away. What's more, thanks to the Faux Leather you will not only enjoy supreme durability, but maintenance is also a breeze. So, get yourself in position to race to the top of your game! 62cm x 72cm x 110-120cm approx. 80 x 32 x 58 cm approx. 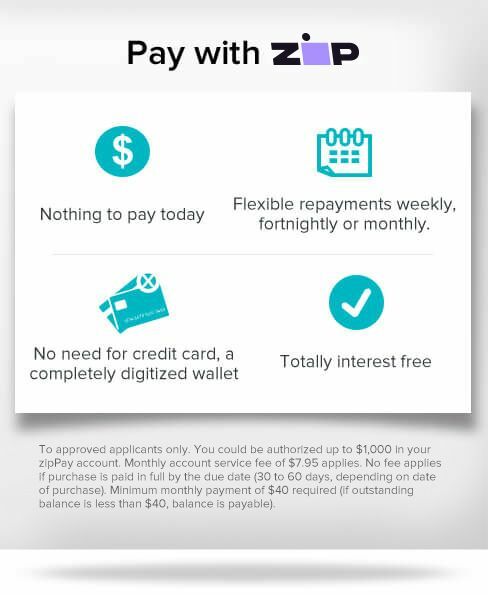 Thank you for an easy pleasant transaction. Excellent seller. A. Great seller fast shipping A pleasure to do business with.